Ready to Tour? We'd love to hear from you! 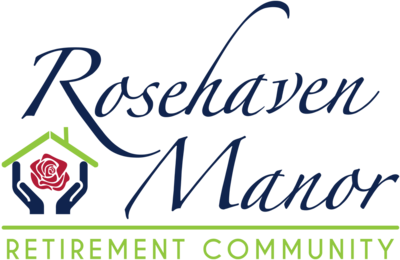 One of our experienced leasing professionals is ready to help make Rosehaven Manor your new home. We want you to love where you live. 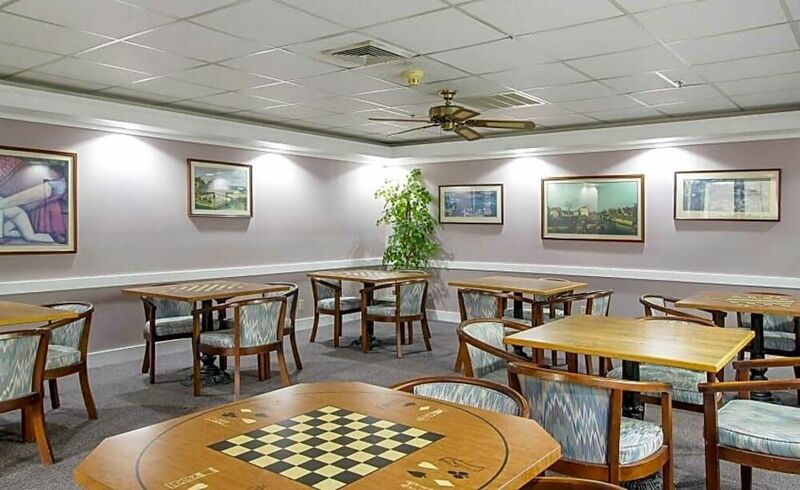 We believe we created something truly special for everyone here at Rosehaven Manor. Visit us to find out more.